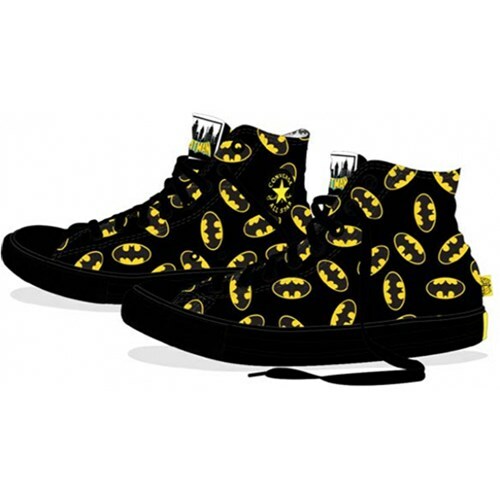 These black colored casual shoes with yellow prints on them are funky and cool. The material used is very comfortable and soft so you can wear them for long hours without any worries. They also help the air to circulate and thus you do not have bad smelling feet. You can wear them casually or for a party. Get this beautiful quirky shoe and match them with your favorite yellow top!